The new Workplace Health and Safety legislation has been in force for a month and a good level of discussion has been happening within business circles. Certainly directors, owners and managers are far more ‘tuned into’ the requirements of this business critical function than previously as they become more familiar with new accountabilities. This is good and as proven by the Australian lead with similar legislation, safer workplaces will be the result. We also know from international research that there is a clear business case for increased investment in occupational health and safety (H&S) and that those businesses with better safety results are more capable in the broader business outcomes as well. Worksafe has clearly signalled that they want to see industry-led improvement activities being undertaken rather than improvement being managed through regulator pressure. Worksafe will come alongside and support efforts by industry but I am sure Regulator pressure will still be needed in some cases. 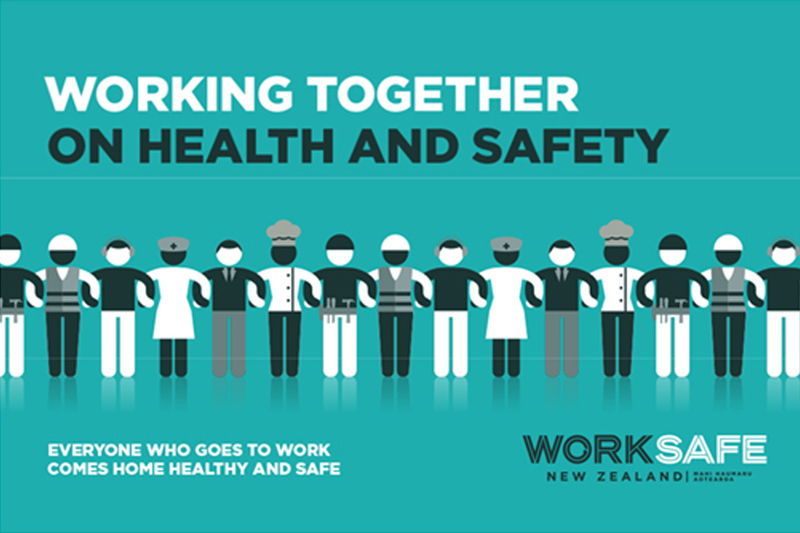 Metals NZ has a close working relationship with Worksafe, including being involved in forward programme strategy sessions. They supported the Metals Industry last year as a Gold Sponsor of Metals Week. Proposed by Worksafe, a number of industry associations in the manufacturing sector have met recently to discuss what it would take to set up a Safer Manufacturing Industry Group that would be governed by a willing and capable set of industry senior executives. Robin Davies, the Manager of Pacific Steel and the Finishing operations at NZ Steel has agreed to be nominated to fill one of the Industry CEO positions representing the Metals Industry. I am sure there are other CEO’s out there interested in representing the industry by turn…. please let me know your interest should we get this concept up and going and sustained. Part of the attraction here is to gain implementation efficiency by leveraging the learnings and experiences of Risk Management techniques, tools and leadership tips from across a broader set of manufacturing businesses, for the benefit of our member businesses. If we have some common risks to manage, and we do, then our industry membership would be much better off having some access to this forum. If you’d like to know more about how Metals NZ and the work they do, click here.